With our sprays and paints it won’t only be your vehicle that will grab people’s attention whether inside or out, plastic or leather, wheel or lamps: We have exactly what you need! 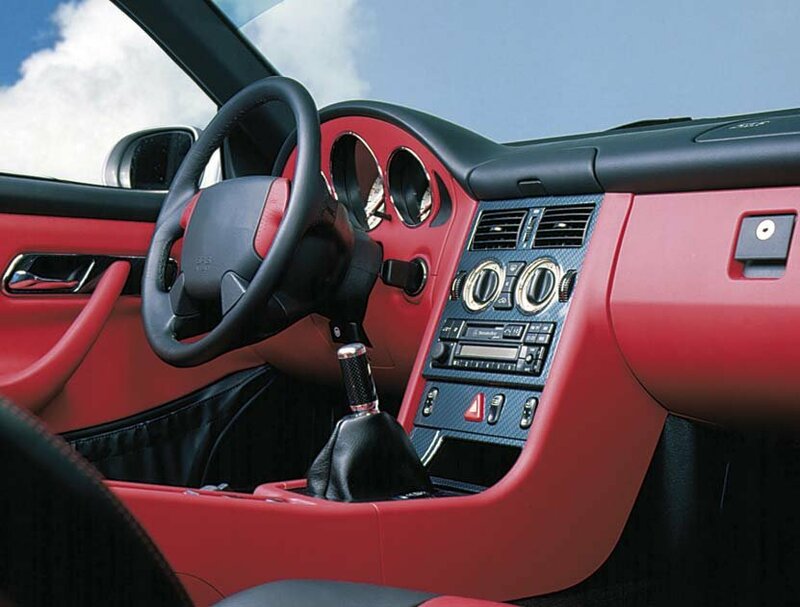 INTERIOR Color Spray colours soft plastic and artificial leather trim – in top qualitiy. 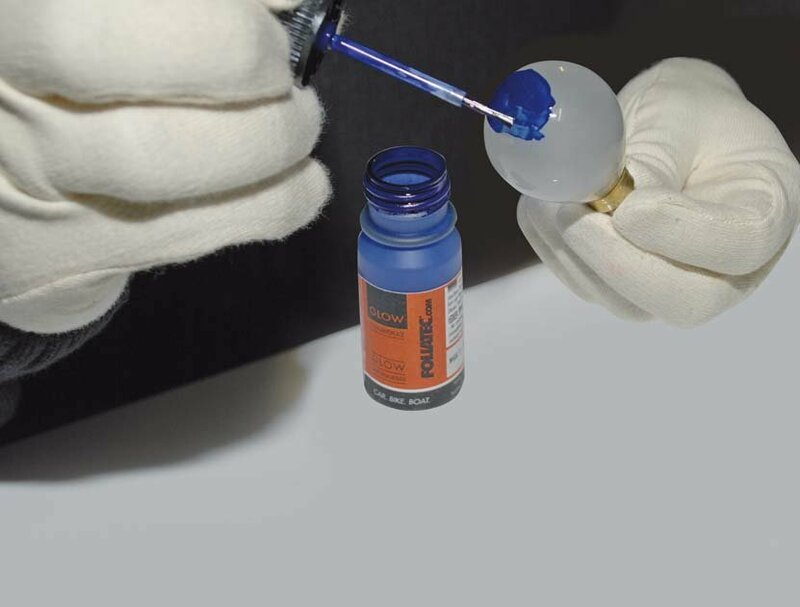 The special chemical composition provides a deep penetration of the colour into the material, to form a permanent and elastic bond. The surface structure remains unaltered. Super-intensive color for your steeringwheel and more! 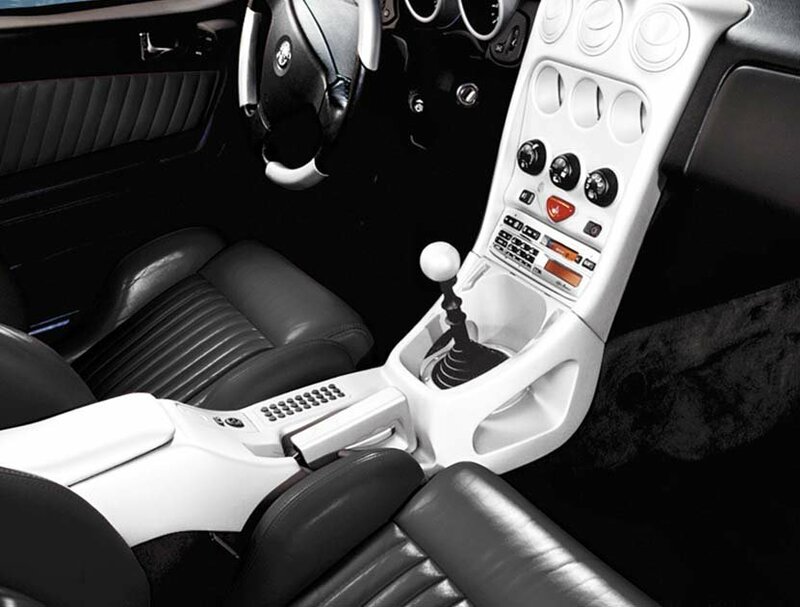 INTERIOR Intensive Color Spray is ideal for the improvement of smooth leather and soft synthetic materials, e.g. for PVC and Vinyl. The color penetrates the surface and gives a permanent color finish by changing the pigmentation. The surface structure will be preserved. 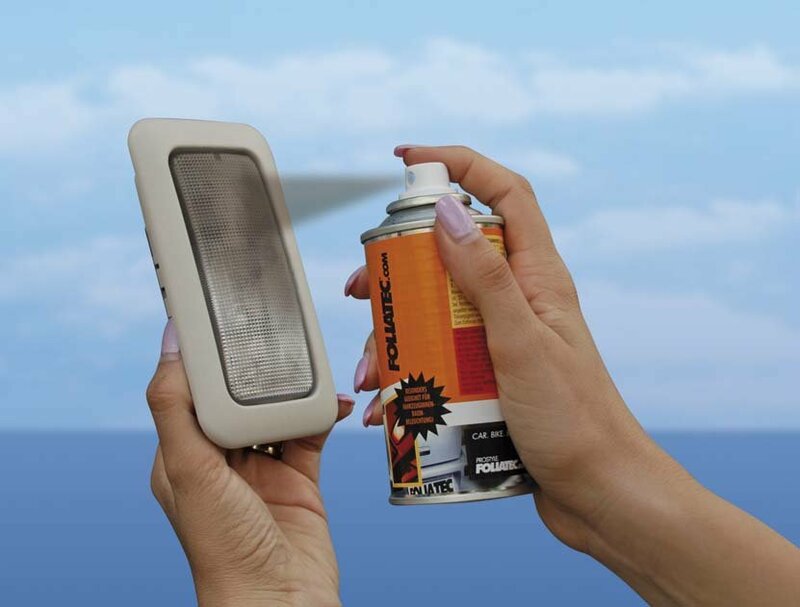 GLOW Bulb Laquer freshes up your lights for your car, boat, house, hobby or garden. Note: Only allowed to use it for armature illumination (interior). 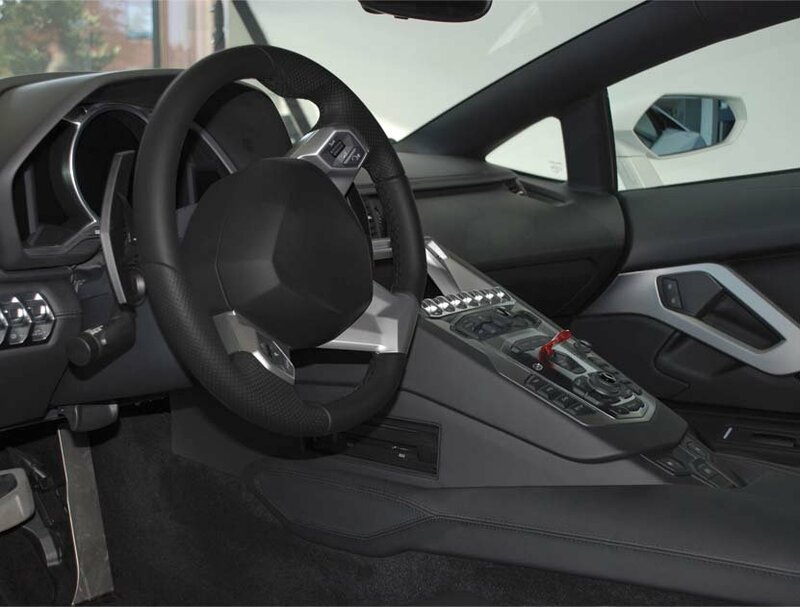 National homologation regulations apply as far as illumination interior is concerned. Plastic Tint Spray for multiple purposes e.g. car interior illumination. Note: National homologation regulations apply for the exterior part.